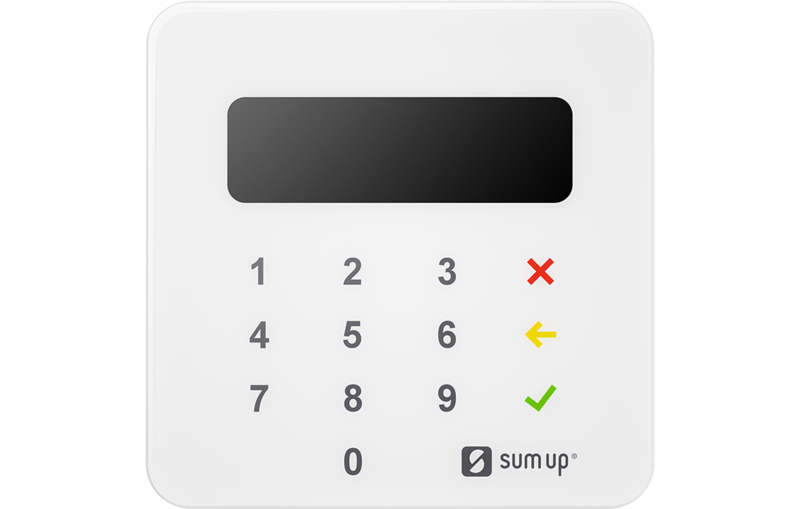 OK Supertrans has started the equipping of all taxi cars with the modern and new for our market mobile payment device SumUp Air. Since May 2018 each driver will have the option of card payment with his clients. This innovative POS terminal works with all types of credit or debit card, has no annual service fees and makes it easy for customer and taxi driver to pay. In the case of money transfer, the client does not pay any fees. The device is compact, comfortable to use and has a modern design. The partnership of OK Supertrans with SumUp is part of the company's strategy for quality and fast service to all customers.